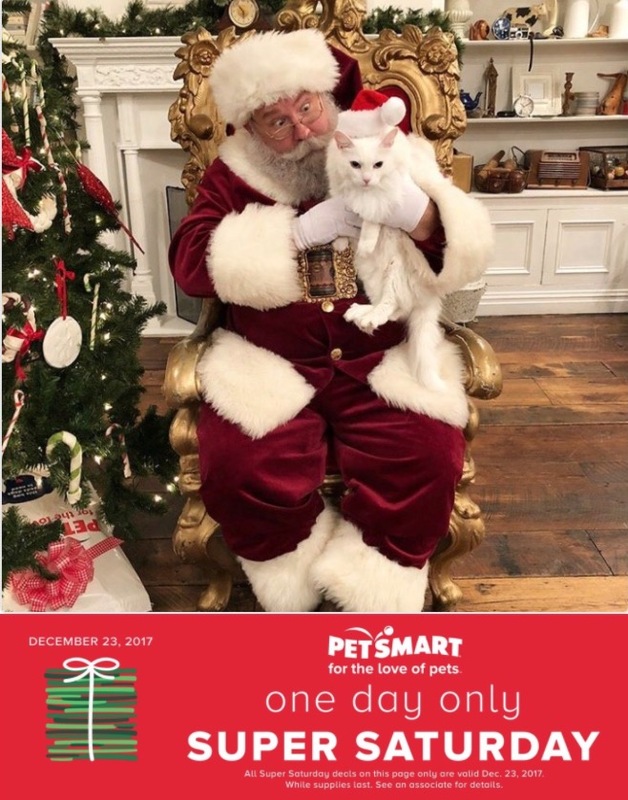 This PetSmart Boxing Day is valid today, December 26, 2017 only. 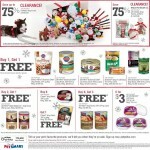 Click here to view PetSmart flyers. 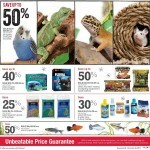 PetSmart Canada 1-Day Only Super Saturday available today that includes: Save up to 73% off Select Items. 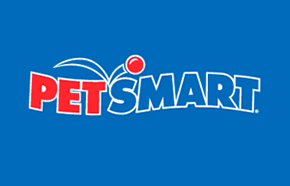 This PetSmart Super Saturday is valid today only, Saturday, December 23, 2017. These offers are valid until December 24, 2017. 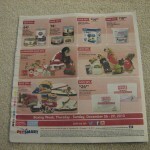 Click here to view PetSmart Canada flyer. 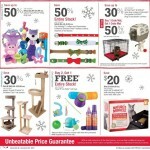 Click here to view PetSmart Boxing Week Flyer December 26, 2016 to January 2, 2017. 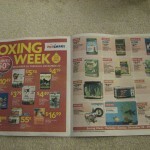 Here is the full PetSmart Canada Boxing Day / Boxing Week Flyer 2014 deals and sales. 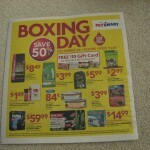 Check out PetSmart's Boxing Day 2013 sales in this flyer! 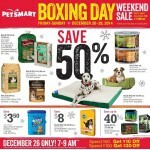 Great sales and dels this Boxing Week for your furry friends!